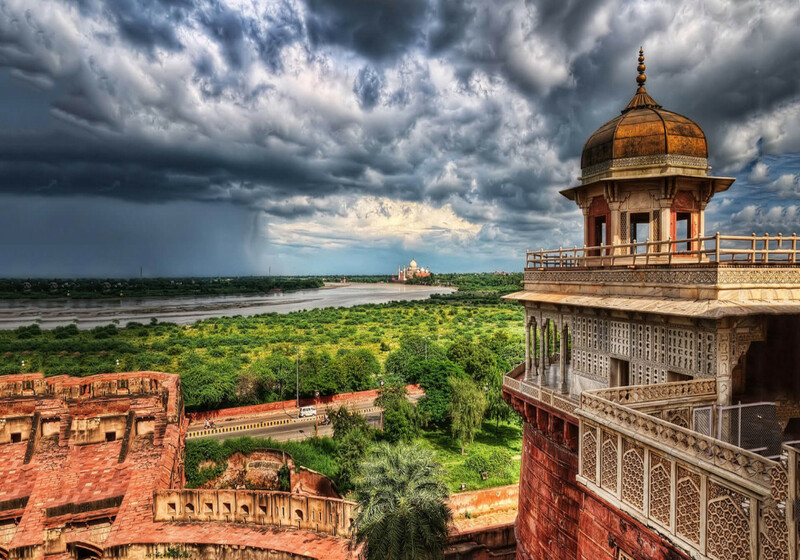 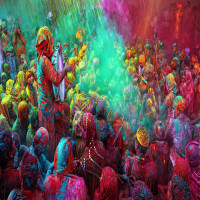 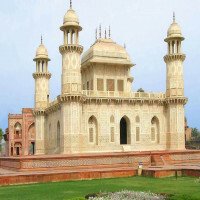 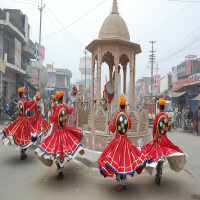 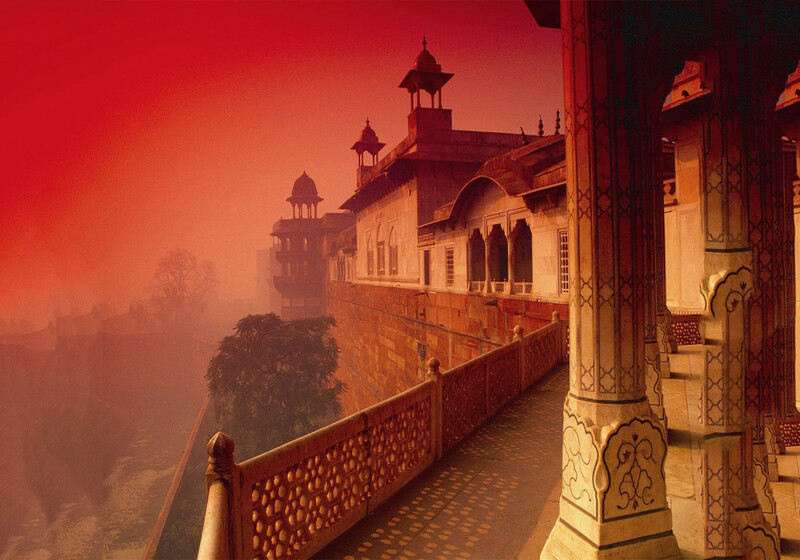 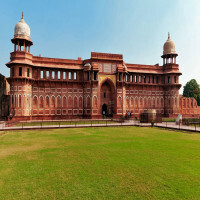 Agra is a prime city of the state of Uttar Pradesh. 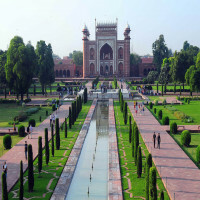 It is a former national capital and surely it has amazing charm and poise that capital must have. It is undoubtedly known for one of the 7 wonders of the world, the Taj Mahal which is an epitome of beauty and love and its architecture is beyond imaginable. 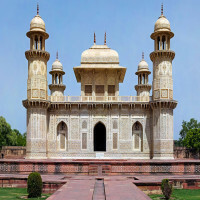 It stands as the significant architectural structure and it was constructed in the 1605 and 1618 and it was the only monument that was faced towards the sun rather than Mecca. 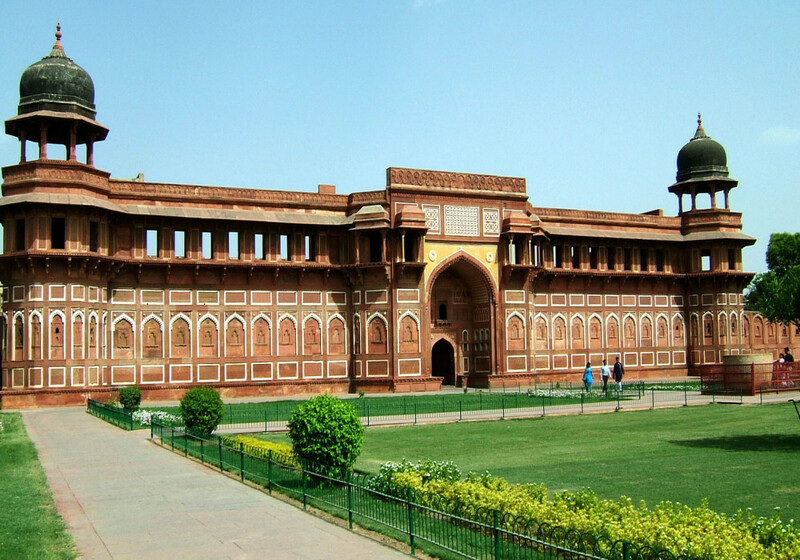 It was designed for King Akbar as he was a wise king and it stands among the wonderful monument’s creation. 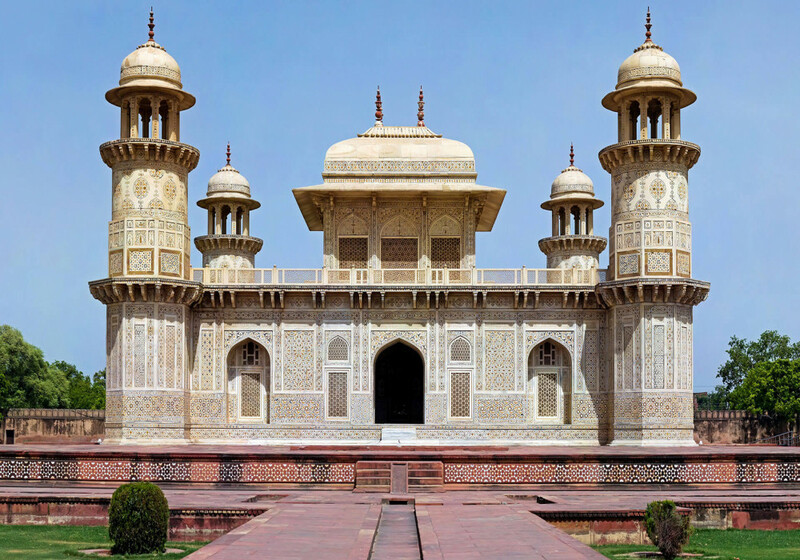 Jama Masjid was built up under the supervision of Shah Jahan and it was built up for her lovely daughter Jahan Ara Begum; designed incredibly. 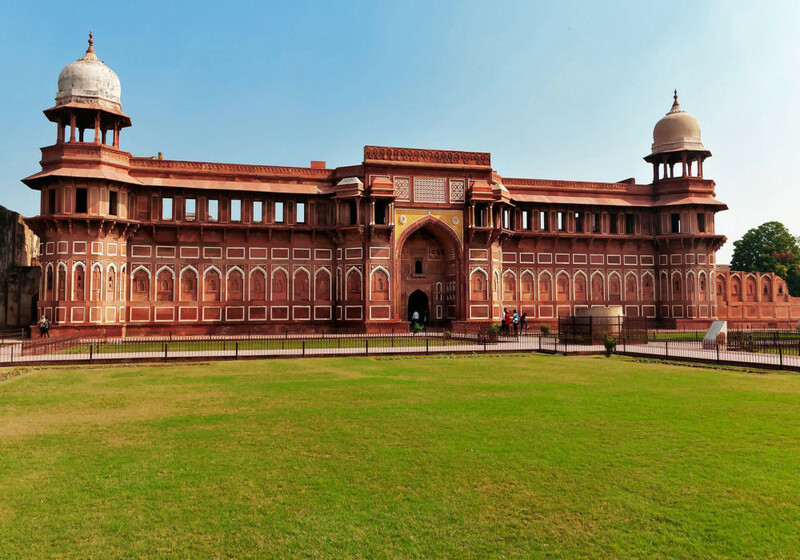 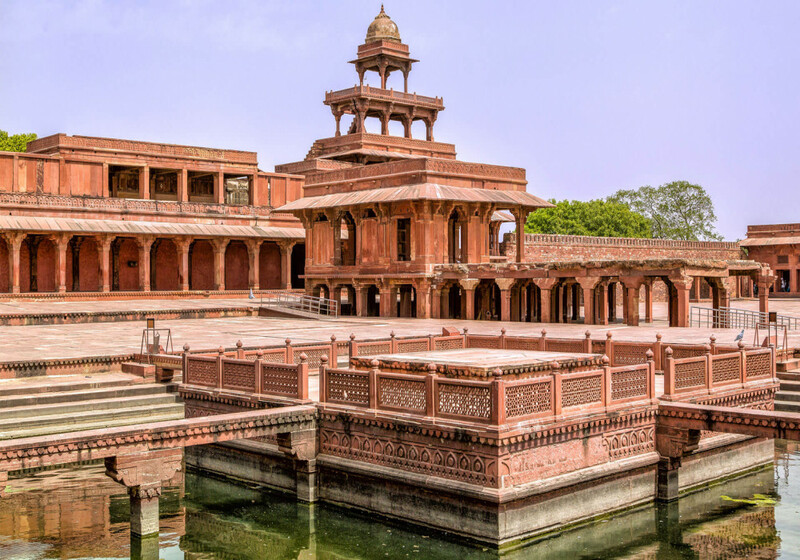 As this structure can be seen from the Agra Fort as well as from the Agra Fort Railway Station, the monument has its own importance in the Indian history. 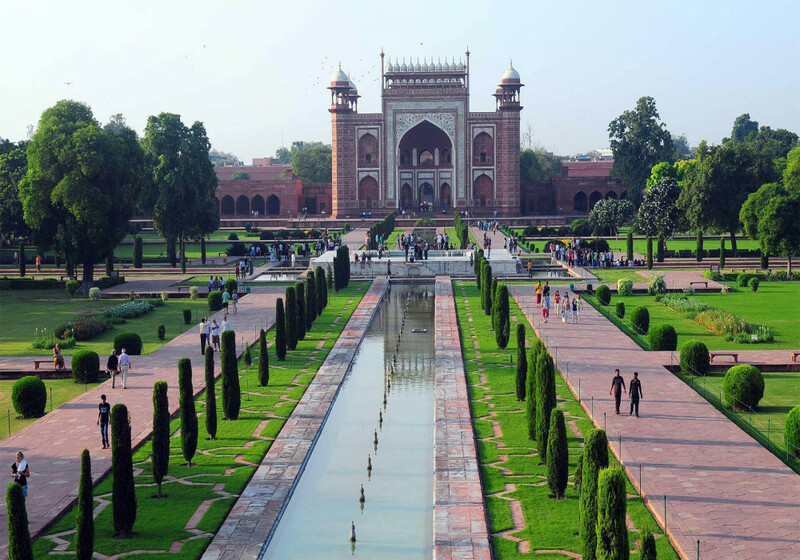 MehtaB Bagh is the wonderfully designed monument rectangular in shape and it is located in the North of the famous wonder called Taj Mahal. 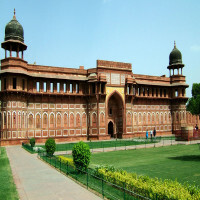 Amarvila Bar is the best spot where one can enjoy the beer or cocktail in the absolute luxury; the point is best for everyone where one can wander on the terrace alongside can adore the scenic view of the Taj Mahal. 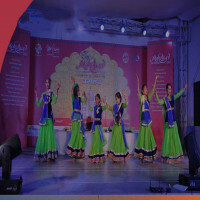 An elephant conservation centre is run by the wildlife SOS that takes care and offers therapy alongside the medical care to save the elephants. 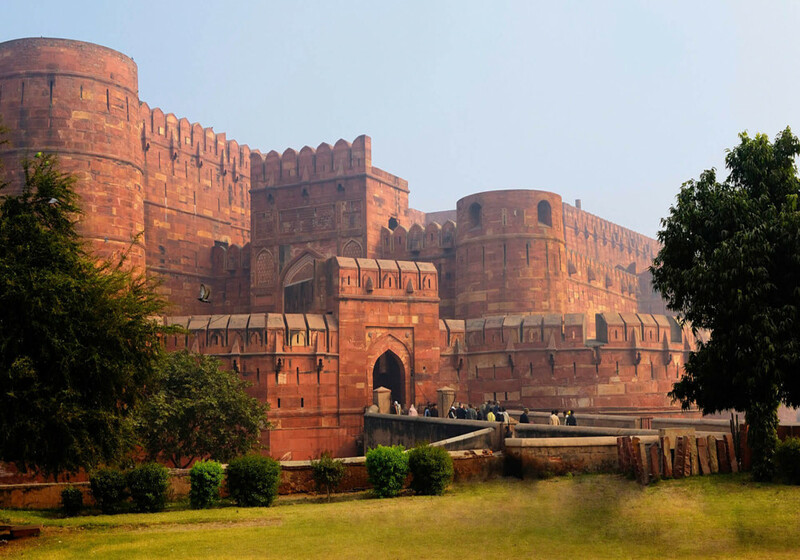 You can also view the elephants when you are on the tour. 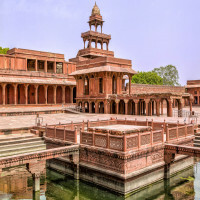 Shopping lovers can reach to the best market known as the Kinari Bazaar where visitors have the various things to purchase like clothing, shoes, fabrics, jewellery, spices, marble work, snack stalls and much more. 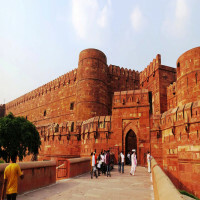 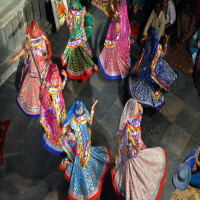 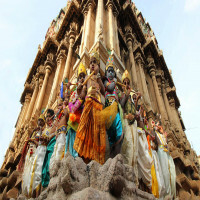 The best time to visit the city falls between October to March; however, in summers the temperature remains up to 45C.